Providing chiropractic care for the families of Pretoria. Mainly we provide chiropractic care in Centurion and all the main suburbs like: Rooihuiskraal, Highveld, Irene, Clubview, Lyttleton areas, Midstream, The Reeds, Eldoraigne, Doringkloof, Cornwall Hill, Wierda Park and Swartkops. Chiropractic is a health profession concerned with the diagnosis, treatment and prevention of mechanical disorders of the musculoskeletal system, and the effects of these disorders on the function of the nervous system and general health. There is an emphasis on manual treatments including spinal adjustment and other joint and soft-tissue manipulation (According to the World Federation of Chiropractic). 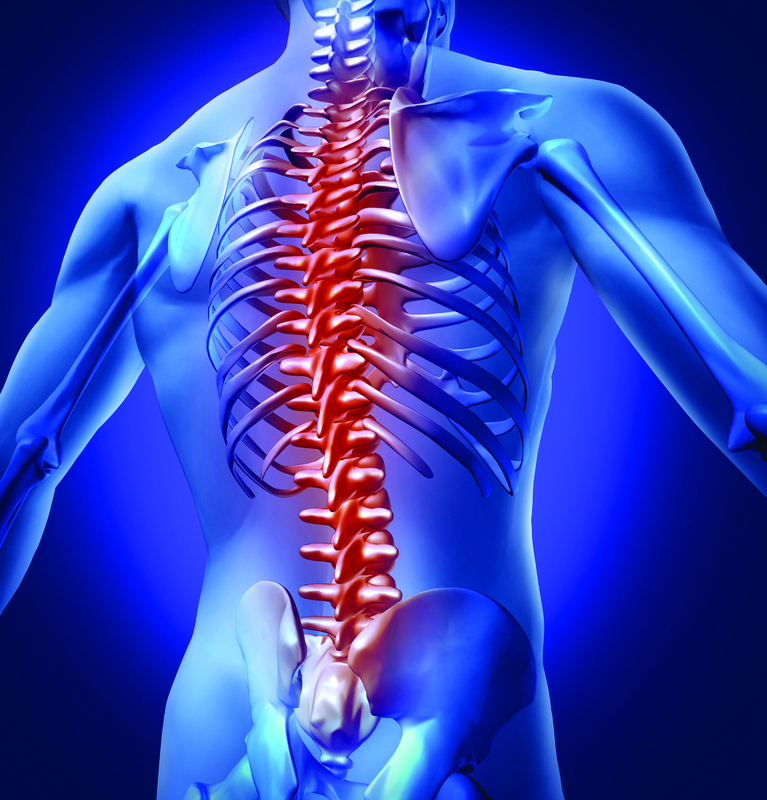 There is a large array of conditions that a Chiropractor treat. Please click here for more information. , pregnant ladies and general family conditions. He is part of The W Centurion sport and wellness practice. The team of healthcare providers include: Biokineticist, Sport massage, Podiatrist and a Chiropractor. Please feel free to contact us for any questions or queries. Fill the form in below and we will get back to you as soon as possible. © 2014. Dr Ferreira Chiropractic. All Rights Reserved.